Once filled with stores run by major retailers, the area has deteriorated and revitalization attempts hit snags due in part to strict cultural heritage protections. 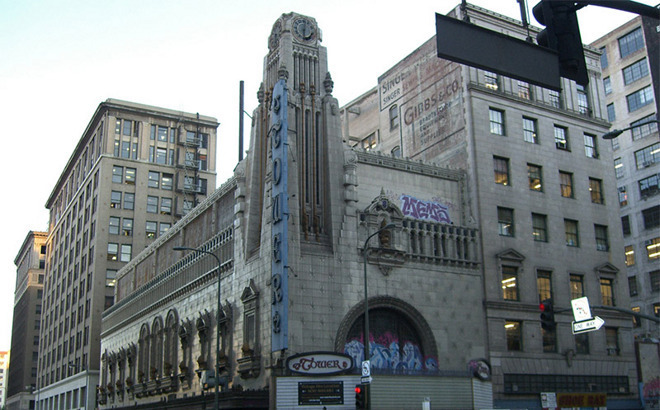 That changed in 2008 when City Councilmember José Huizar launched the "Bringing Back Broadway" campaign to strike a balance between historical preservation and local revitalization. The project helped create and institute city Historic Commercial Reuse Guidelines in 2013, a set of rules designed to foster commercial development while safely reactivating historic buildings.